Jewellery piece entry that was selected as a finalist for the De Beers Showstopper 2014. K2 Design Studio is a South African success story, a brand synonymous with exclusive, personalised, inspiring products for individuals and organisations. Originally focusing on jewellery design, today K2 Design Studio comprises two innovative success stories - customized jewellery and elegant customized trophies. 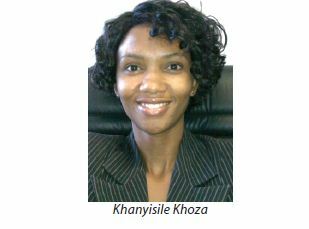 K2 Design Studio is owned and managed by Khanyisile Khoza. A jewellery designer by professional, Khanyisile also has broad experience in jewellery manufacture, project management, administration and information management. K2 Design Studio was born out of the realisation that unless African countries, institutions and businesses utilize western technology and expertise with an African perspective, prospects for economic growth and development will be minimal. The need for technology, training and policies that are relevant to South Africa and Southern Africa cannot be over-emphasized. The company is 100% black woman-owned, and is uniquely positioned to provide technical and creative jewellery design and professional manufacturing services that are pertinent to South Africa in general and to KwaZulu-Natal in particular. The company was also created with an attempt to address the historical imbalances in South Africa, especially in the arena of technical delivery. The trophies and jewellery are largely designed by Khanyisile Khoza, assisted by highly qualified designers who have received years of training in the design and manufacturing process, honing their skills to create jewellery that carries the signature K2 Design style. 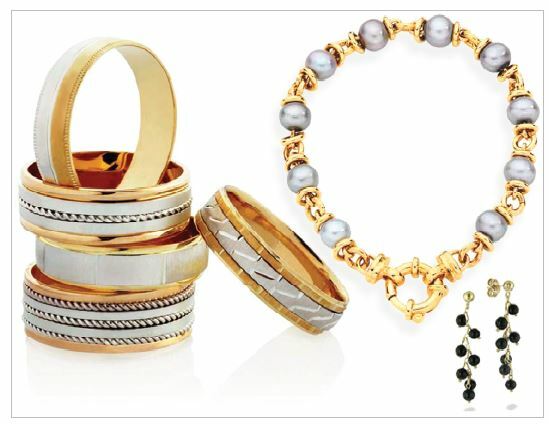 K2 Design Studio has differentiated itself from other jewellery designers and manufacturers by providing a personalized customer service experience. The company"s first clients were charmed and captivated by the K2 Brand; the designs, the experience and Khanyisile herself. Before designing a piece, Khanyisile spends time with each client, ensuring that she ensures understands their individual tastes and that they are completely comfortable with the process. In this way, every design pays tribute to each client"s individual taste. K2 Design Studio aims to grow their client list by opening a boutique. The main goal is to continue to carry out the same personalized concept and signature style as the original K2 Design Studio. The K2 Design Jewellery brand specialises in finecut diamonds and coloured precious gemstones that, together with selected beads, are used to create accessories, treasured heirlooms and exclusive corporate gifts. Khanyisile would like to continue to target those individuals who seek affordable, wearable pieces which still speak to the individual"s style and taste. K2 Design Studio strives to capture an individual"s essence through design by going beyond the expected. The studio will surpass all standards of excellence and creativity. 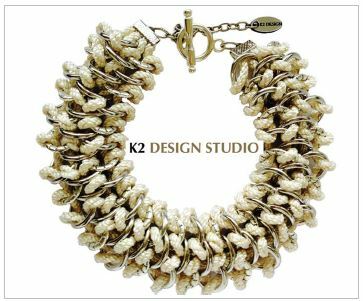 K2 Design Studio utilizes only the most sought-after gemstones and pearls and tolerates no imperfections in their beauty. Taking the homeware theme to another level, K2 Design Trophies are truly magnificent pieces which celebrate victory and accomplishment with elegance and beauty. The K2 Design Trophies are beautiful items which can be the centrepiece of any room, a constant reminder of the success and triumph which resulted in the award. K2 Design Trophies have been awarded in high profile competitions such as the FNB KZN Top Business Awards (2011-2014), The Crown Gospel Music Awards (2009-2013) and (SABC) Amaqhawe Okhozi Fm (2007 & 2008). Our mission is to establish K2 Design Studio as the premier purveyor of the finest unique, customized, signature trophies & jewellery in the world, by harnessing and nurturing loyalty, knowledge, passion, enthusiasm and integrity amongst all our employees and all our stakeholders. A professional company delivering creative project solutions. We will maintain uncompromising standards and principles, unprecedented design and superlative customer service whilst we grow. We are committed to contributing to the growth and transformation process in South Africa.